« More Cranes Come to the Wilmington Port! 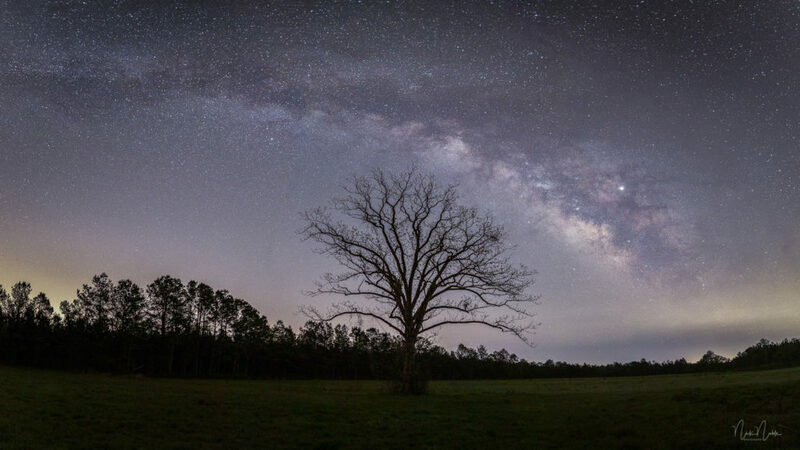 The Green Swamp area of Brunswick County, NC is a remote area without many homes (and consequently not many lights). I visited an area of the Green swamp this morning (arrival at 4:30am). In this area, the nearest house/street light is about 4 miles away. There are still some amount of “light pollution” from the Beach areas of Brunswick County, Wilmington, NC and Myrtle Beach, SC. But it is the darkest I can find. I found this lone tree one day while exploring. Green Swamp Milky Way. This is a pano created in Lightroom. Two sets of five images.. 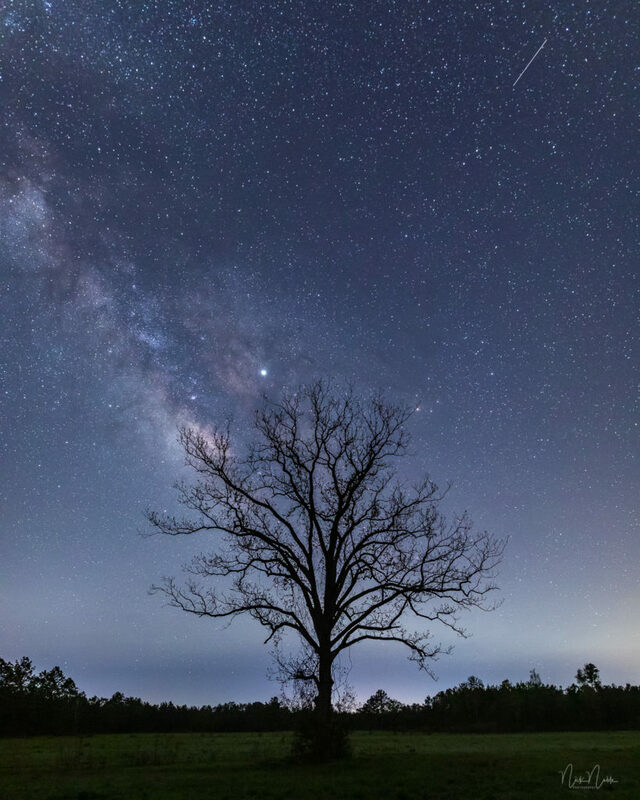 This entry was posted in Brunswick County, default, Landscapes, Milky Way, NightPhotography, North Carolina, stars and tagged brunswick county, Green Swamp, Milky Way, NC, Night Photography, stars.